5T Sports Group has over 20 years’ experience working with elite sport properties and globally recognized brands in multiple countries. We are experienced, connected, innovative, and forward thinking. 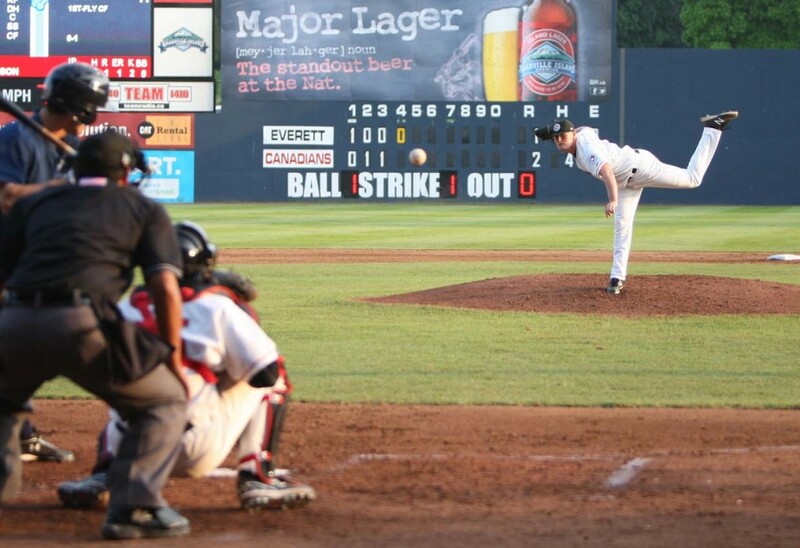 A change of ownership for a Minor League Baseball franchise prompted a review of all partnerships by the incoming management. We conducted a comprehensive assessment of the club’s venue-based assets, media, corporate partnerships and community involvement. As a result we created new partnership categories, novel activation campaigns for existing partners and developed richer media content. Existing partnerships’ value was increased 175% in year one, providing operating capital for facility improvements and guest experience investments. Canadian Tire, a major automotive and sporting goods retailer, runs the Jumpstart Foundation, which is dedicated to providing access to sport for disadvantaged children. The high-touch, hands-on foundation wanted to identify a sport program in the Vancouver community where they could have a direct, and longlasting partnership. 5T Sports connected them with MoreSports, whose after school programming serves 20,000 of the city’s highest need kids annually. 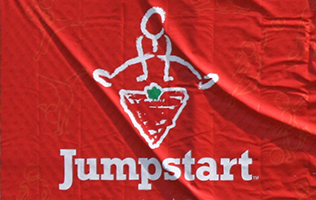 In addition to supporting the MoreSports’ non-competitive, recreational soccer programs throughout the east side, Jumpstart became the presenting sponsor of SoccerJam, an annual day of friendlies, carnival fun and cultural entertainment that attracts 4000+ participants, many of them new immigrants to Canada. 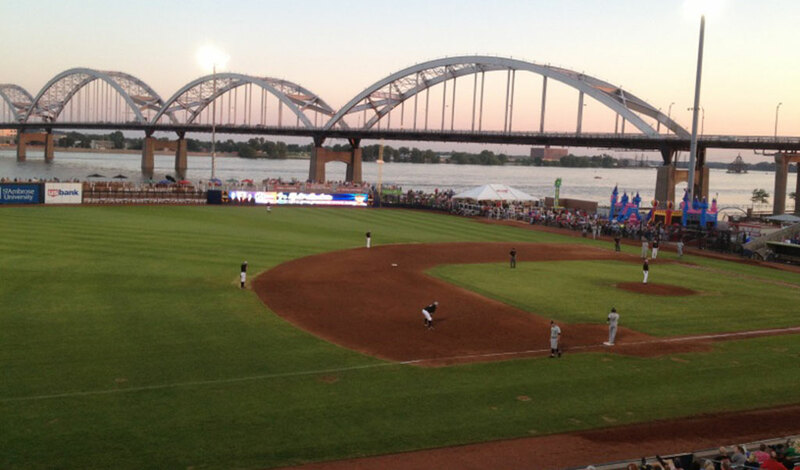 Our sustainability audit for a Minor League Baseball franchise identified $23,000 in immediate cost savings through measurable energy and water usage reductions. We also provided a prioritized roadmap for further savings of $65,000 in the next 3-5 years, identified applicable rebates and grants, and worked with key partners (stadium owner, utility companies and manufacturers) to align all parties’ interests and benefits from the program. We were fortunate enough to work with NFL-United Way campaign on their to playground building campaign. 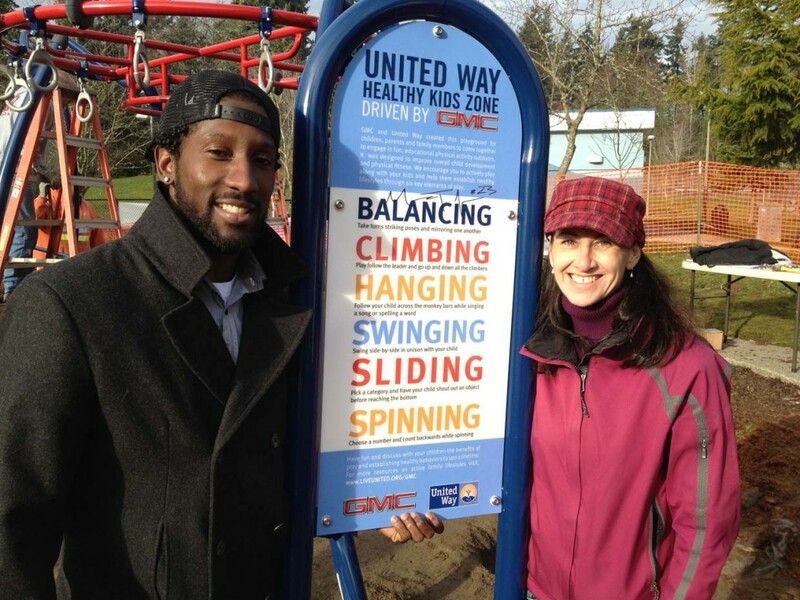 We provided an integrated digital communications plan to raise the sponsoring GMC dealers’ profile on social media and capture traditional media attention for a very chilly playground build, led by Seahawks’ cornerback Marcus Trufant. Our team also provided the event recap blog and produced the digital media kit for NFL Play60. 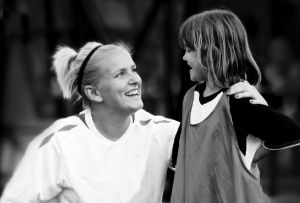 5T developed a comprehensive digital presence strategy and implementation plan for a professional women’s soccer team with 3 objectives: drive game attendance, strengthen ties to youth soccer associations and fundraise for the team’s foundation. The plan prioritized online media channels, outlined the central brand message, set measurable performance targets and specifically laid out the internal and external resources (manpower and budget) to execute in years 1-3. 5T was engaged by a new professional league to advise on league management systems, technology infrastructure and the business services offering for franchise owners. 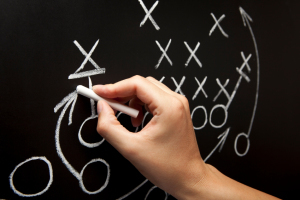 We are defining central department roles and functions, assessing mobile ticketing and fan loyalty tools and developing marketing guidelines and reporting systems to position the league and the individual franchises for success. 5T Sports Group drives triple bottom line returns for the sports teams, leagues and their partner brands.